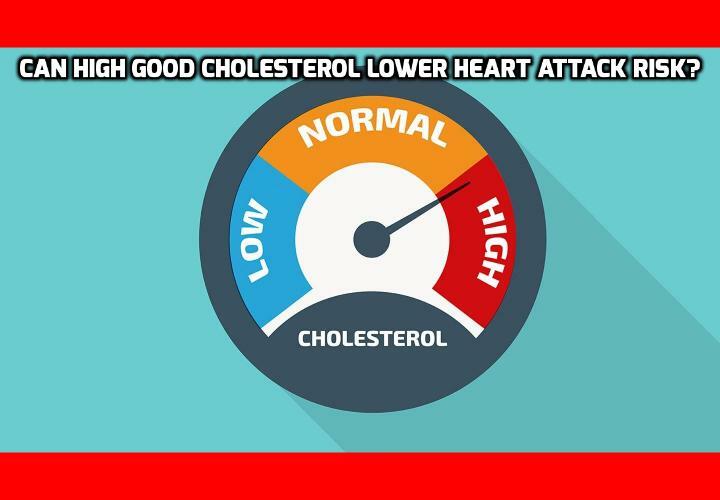 You’ve heard it a million times: to prevent heart attack and stroke you need to lower bad cholesterol (LDL) and achieve high good cholesterol (HDL). But scientists from Oxford University, Peking University, and the Chinese Academy of Medical Sciences have just published a study in the journal JAMA Cardiology that proves that it is nowhere near as simple as this. In fact, LDL and HDL may have nothing to do with stroke and heart attack. And now there is an explanation. LDL cholesterol is usually called bad cholesterol, as it builds up in our blood stream and artery walls. HDL cholesterol, on the other hand, is thought of as good cholesterol, because it removes the LDL cholesterol from our blood stream. So, decrease LDL and increase HDL – as the mantra goes. The billion-dollar medical companies go with their trillion-dollar cholesterol drugs to help people to have high good cholesterol (HDL). How do these drugs boost HDL? They block a production of the cholesterol ester transfer protein (or CETP). Blocking this protein will result in high good cholesterol (HDL), so it should accordingly reduce our risk of coronary artery disease … right? Interestingly, there is a genetic variant in some people that blocks the actions of this protein naturally and thereby serves as a genetic HDL elevator. Researchers analysed the CETP-related genetic variants of 151,217 Chinese adults. They expected that, the more of these genetic variants a person had, the higher his or her HDL cholesterol would be, and the lower the chance of developing coronary artery disease would be. They followed their participants for 10 years to see which of them developed coronary artery disease and strokes. Those with the most CETP-related genetic variants did have the highest HDL cholesterol, but contrary to expectations, they did not have a lower risk of clogged arteries, heart attack and strokes. The fact is that the amount of LDL or HDL cholesterol in your blood stream has nothing to do with the cholesterol build-up in your arteries. Previous PostPrevious What are the Best Seeds for Lowering Cholesterol? Next PostNext In What Way Can Dogs Lower Blood Pressure and Cholesterol?